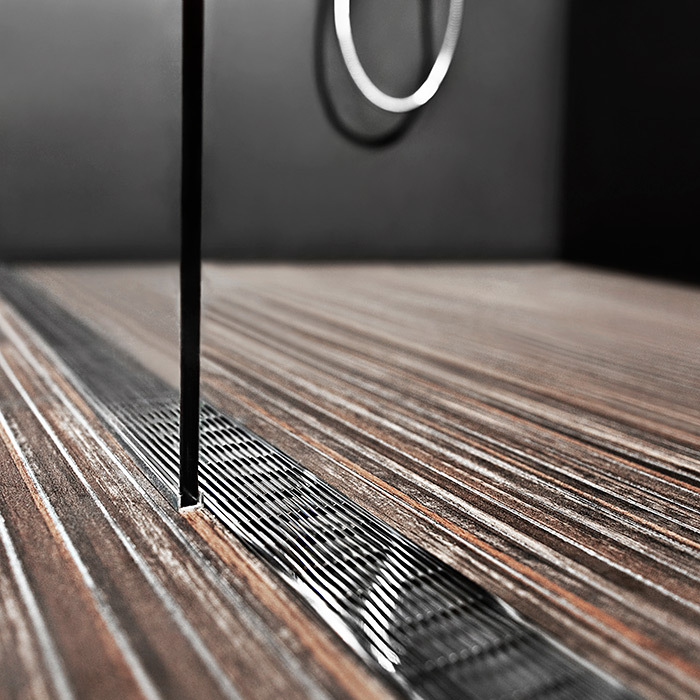 At the core of every great shower design is a great shower drain. 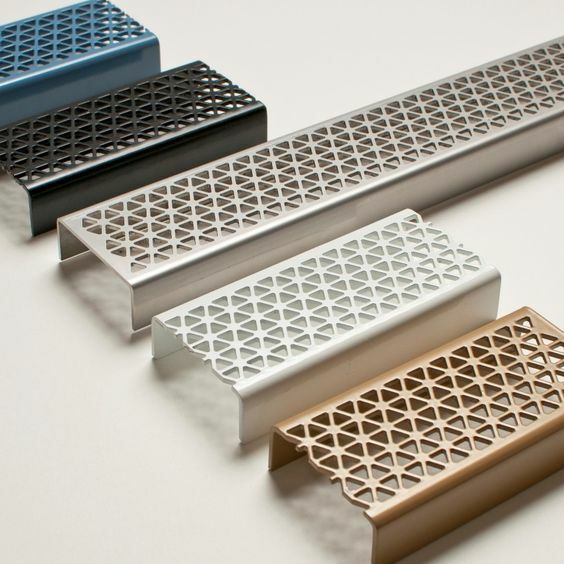 Drains do more than look pretty — the good ones can deliver on both style and function. So, how do you go about choosing the best shower drain? It’s simple: the best drain for your shower is the one that fits the aesthetic of your shower design and that meets the requirements of the job. Every state or city may have certain codes that could make the choice harder, but for the most part the sky is the limit. 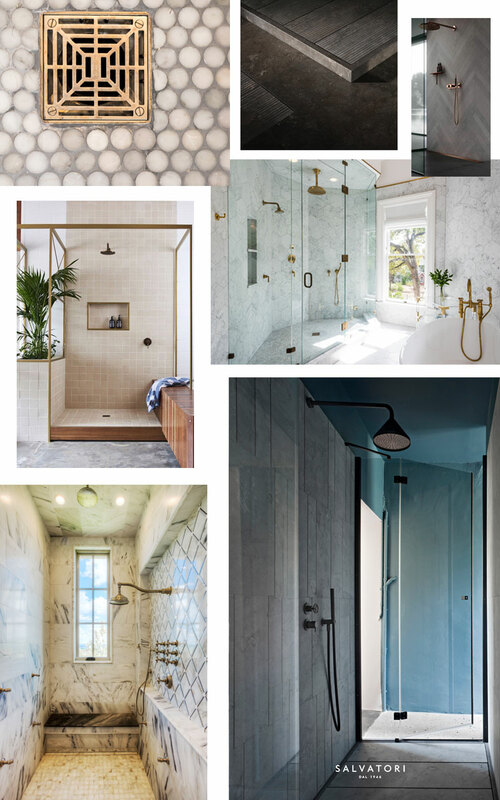 Still, choosing the best shower drains can be difficult, to narrow the search, our Project Managers have put together their top 4 go-to styles. 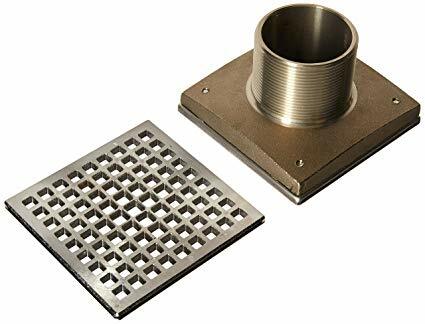 Newport Brass 4″ Square Shower Drain has a solid brass construction with a transitional design. It features an O-ring retention system for easy installation and access. Plus, it comes in just about every unique finish you could image, 27 finishes to be exact. The Infinity Drain S-AG 38 has a sleek, streamline design but most importantly it’s SITE SIZABLE. Meaning you can modify the length and locate the outlet placement on site. Making it a contractors dream because of the ease of install on site, hence why we love it. It also has the capacity of 9 gallons per minute per outlet. Additional outlets may be added to increase flow rate. Available in Satin Stainless, Polished Stainless, Oil Rubbed Bronze and Satin Bronze. WallDrain has a revolutionary system that allows for the most seamless shower design possible. By installing the drain in the wall itself and sloping the shower floor slightly to one subtle channel, there will be no disruption in the shower design. Similarly to the Infinity Drain, the WallDrain system allows for on site adjustability. It can accommodate shower lengths of 26″-72″ with the use of one drain. 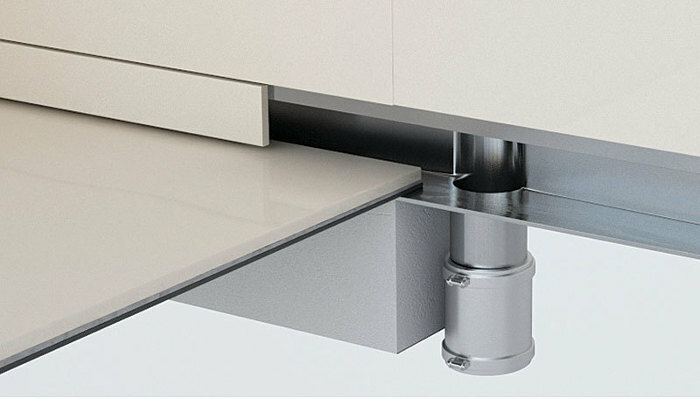 If your design exceeds this, two drains can linked together equaling between 56″-96″. 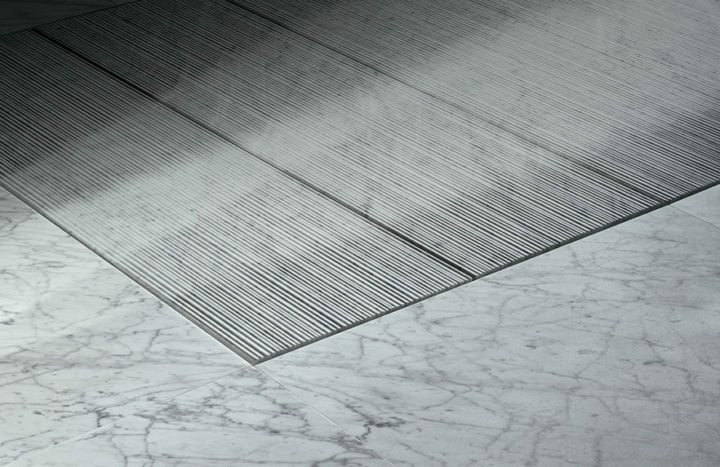 The third added plus is it can be installed with any thickness of wall tile and up to 3/4″ floor tile. For that reason, If you are looking for a sleek, uninterrupted design this shower drain will lead you there. 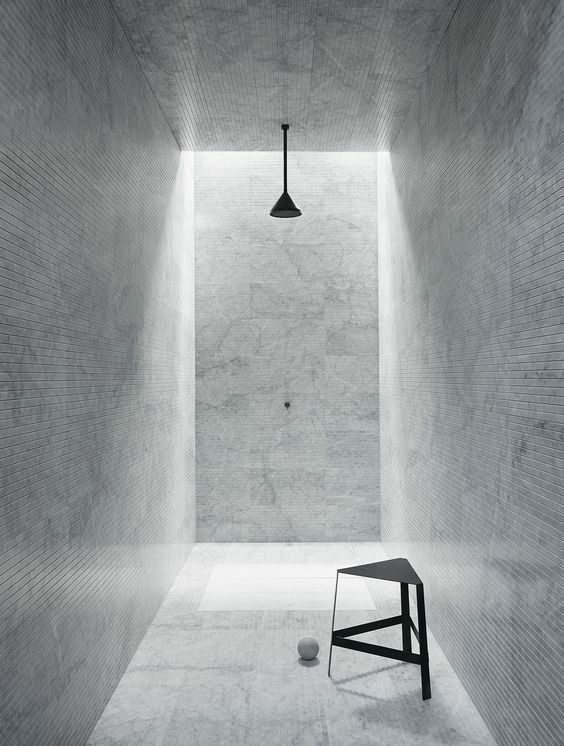 If you are looking to make a shower a focal point of a bathroom design meet Filo. 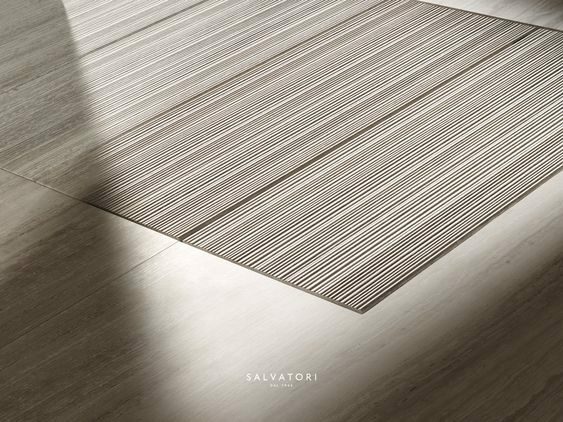 The practical flush rectangular design is not only noteworthy, it is a supremely simple-to-install shower tray. 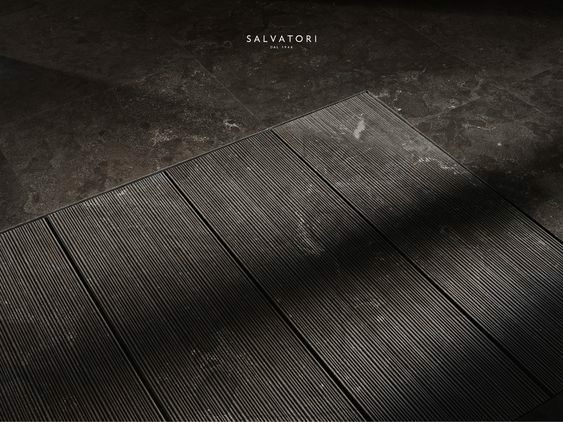 Filo utilizes Salvatori’s revolutionary concept they like to call Plug&Play, simply because it really is that easy. No carpenters, no stone cutters involved, it comes ready for a plumber to install with minimum fuss. As a result all of these factors will reduce time, cost and the stress of coordinating tradespeople. 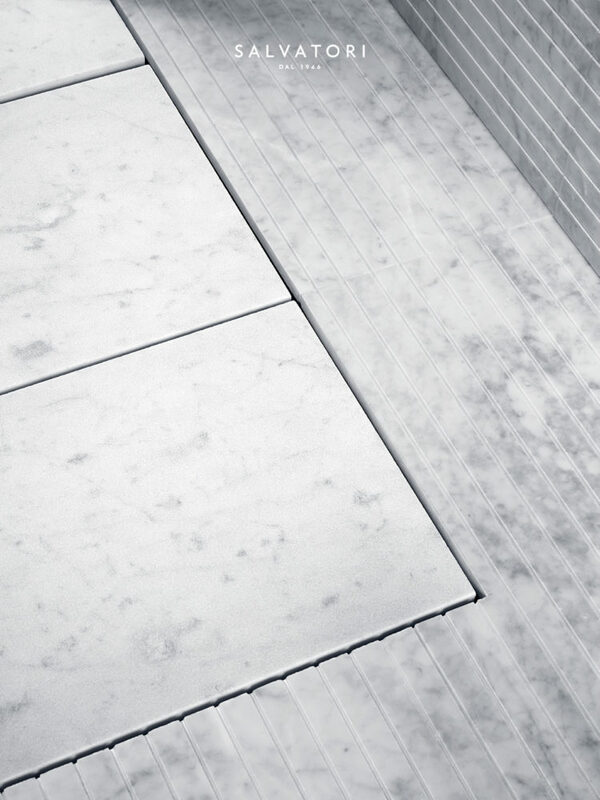 Also, Filo bolsters the ability to incorporate any stone surface imaginable in your shower. 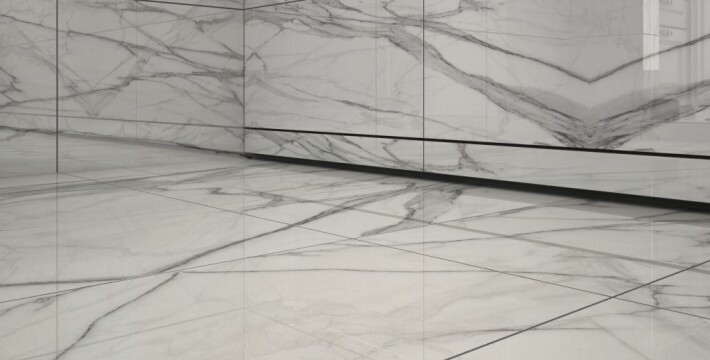 Leading to a minimal, almost spa like design quality.